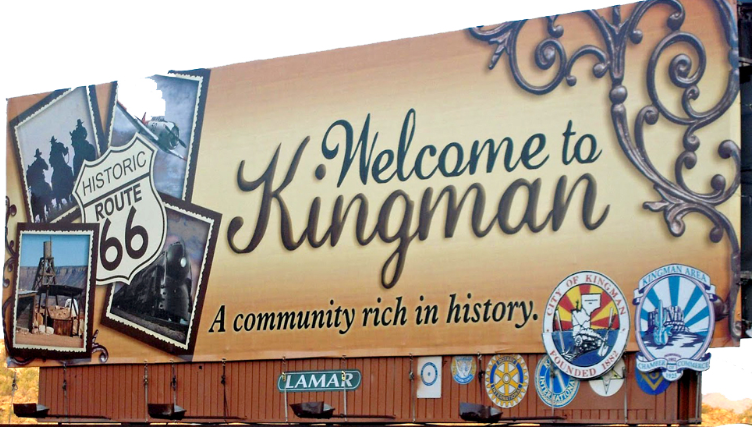 KINGMAN — Mayor-elect Jen Miles and the newest council members will be officially sworn in Tuesday night during their regular council session. The swearing in ceremony will take place from 4:30 p.m. to 5:30 p.m. inside the Mohave County Administration Building, 700 West Beale Street. Miles will be joined by incoming council members SueAnn Mello Keener, Deanna Nelson and Ken Watkins. The work session will be run from 5:30 p.m. to 7:00 p.m., with the city council meeting immediately following. The public is welcome to attend and help the city of Kingman celebrate their newly elected officials. The city would like to extend its gratitude for their service to outgoing Mayor Monica Gates, and Kingman City Council Members Vickie Kress and Stewart Yocum.